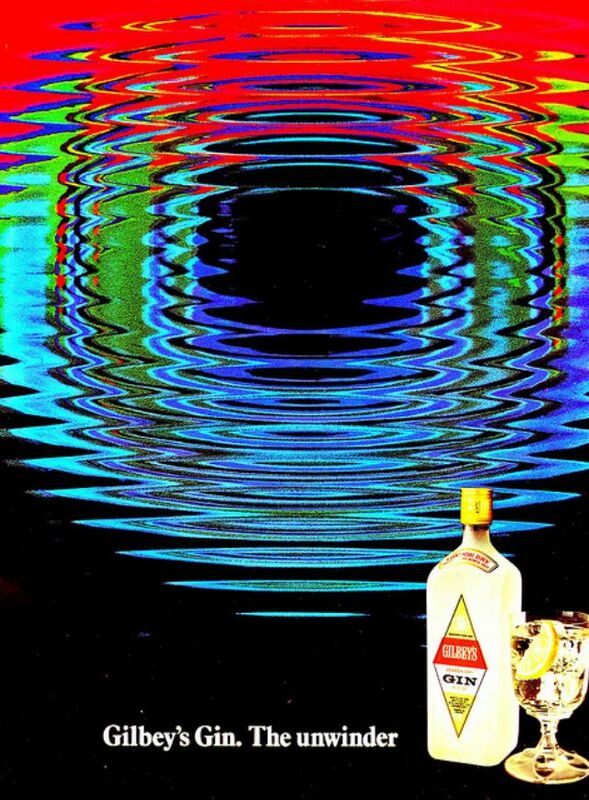 Psychedelic art is any art or visual displays inspired by psychedelic experiences and hallucinations known to follow the ingestion of psychoactive drugs such as LSD and psilocybin. 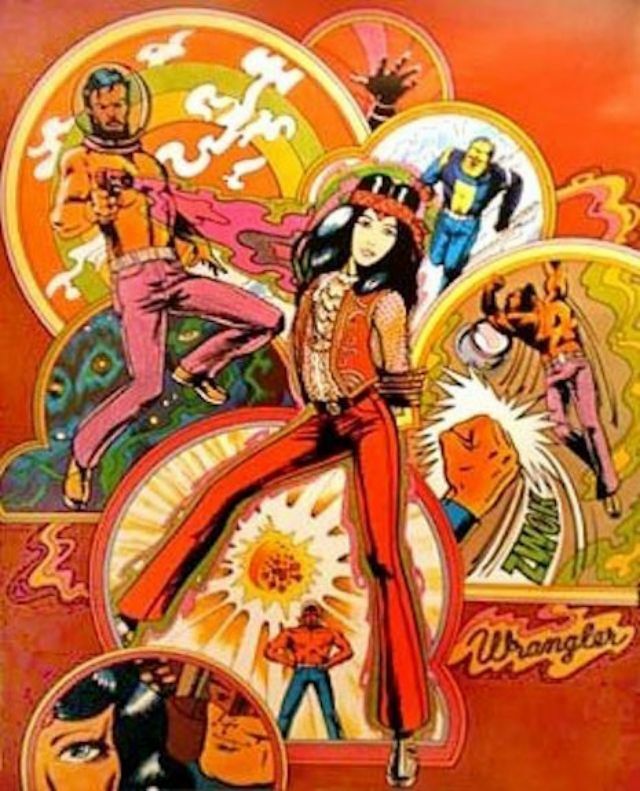 The word "psychedelic" (coined by British psychologist Humphry Osmond) means "mind manifesting". 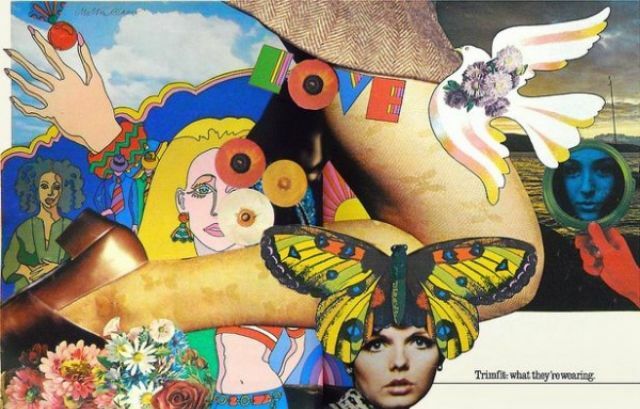 By that definition, all artistic efforts to depict the inner world of the psyche may be considered "psychedelic". 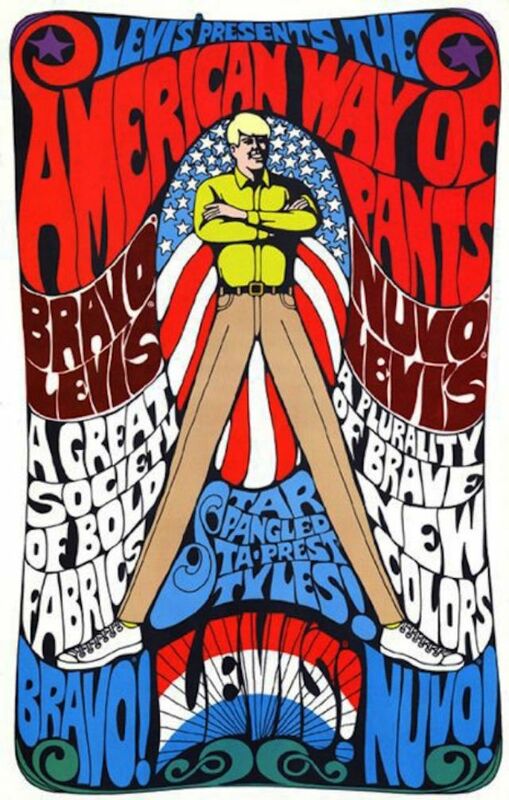 By the late 1960s, the commercial potential of psychedelic art had become hard to ignore. 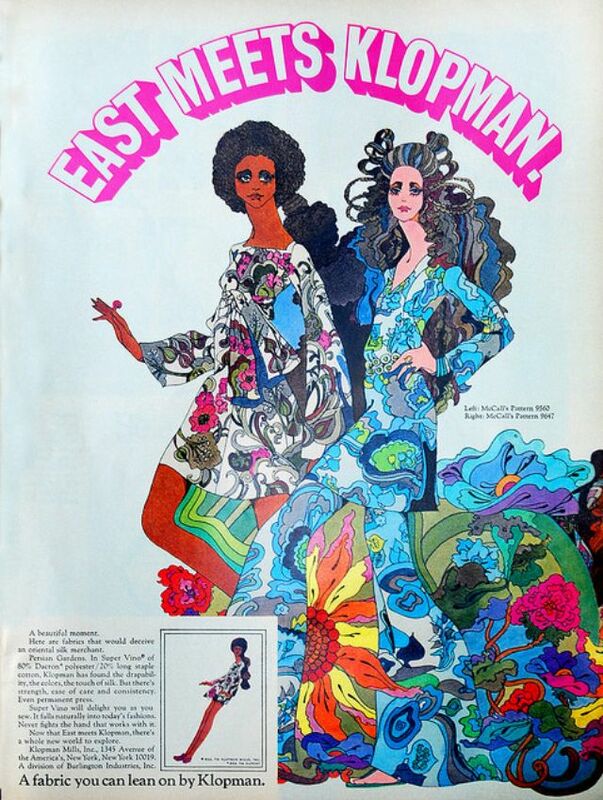 General Electric, for instance, promoted clocks with designs by New York artist Peter Max. 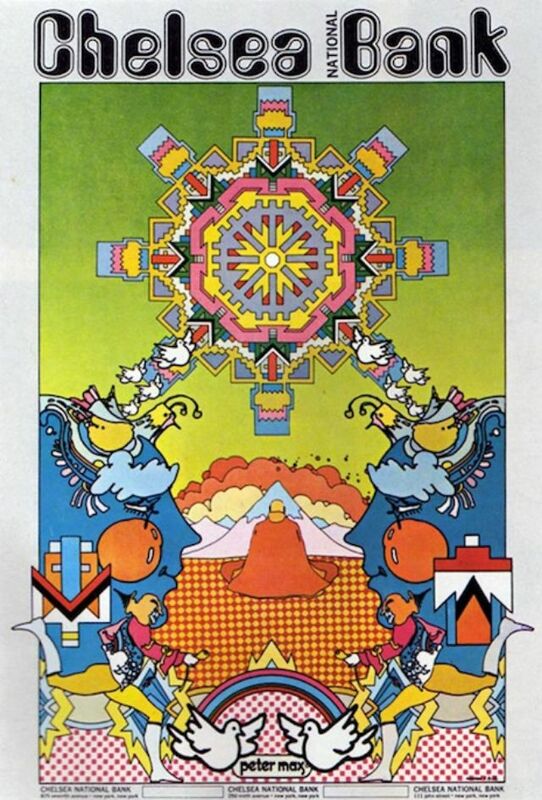 A caption explains that each of Max's clocks "transposes time into multi-fantasy colors." 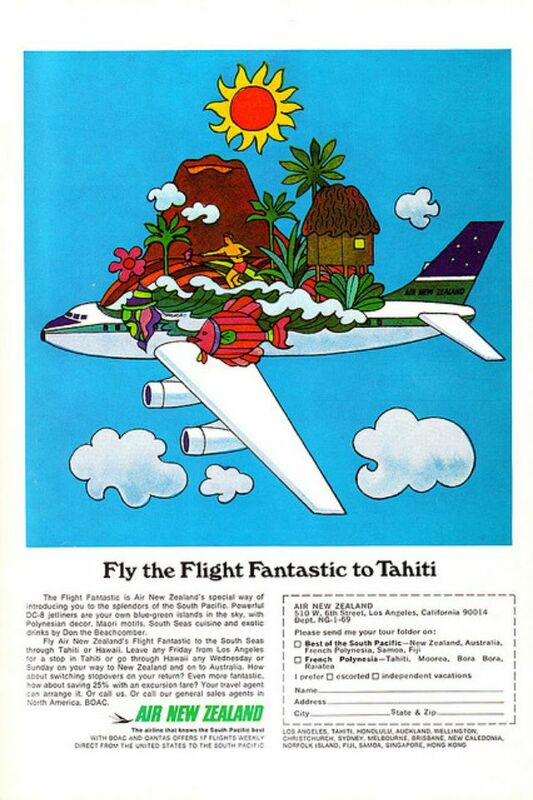 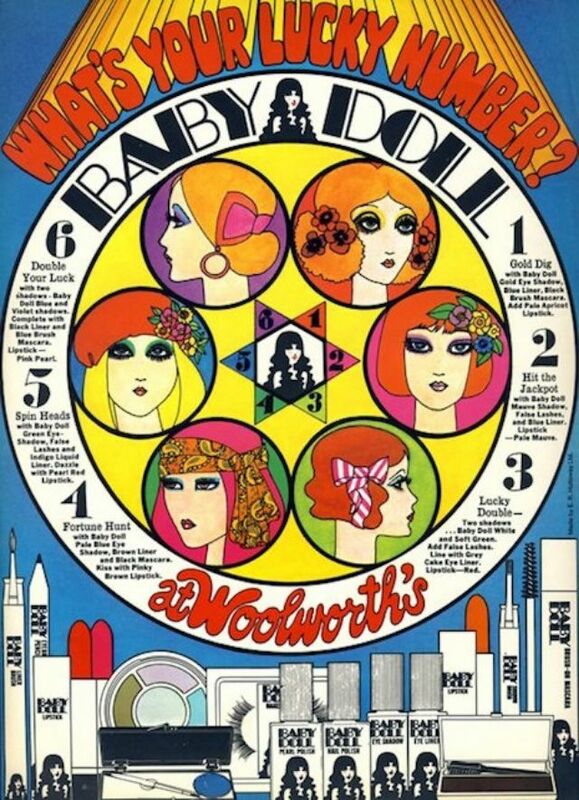 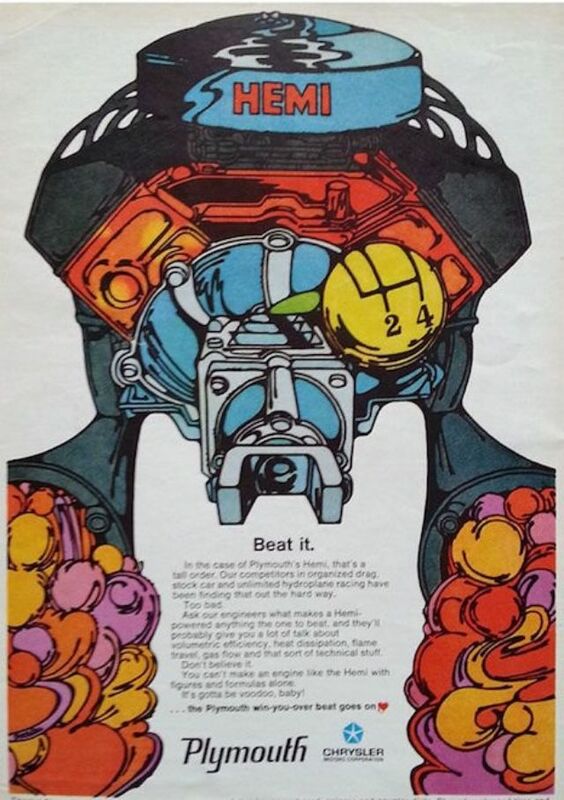 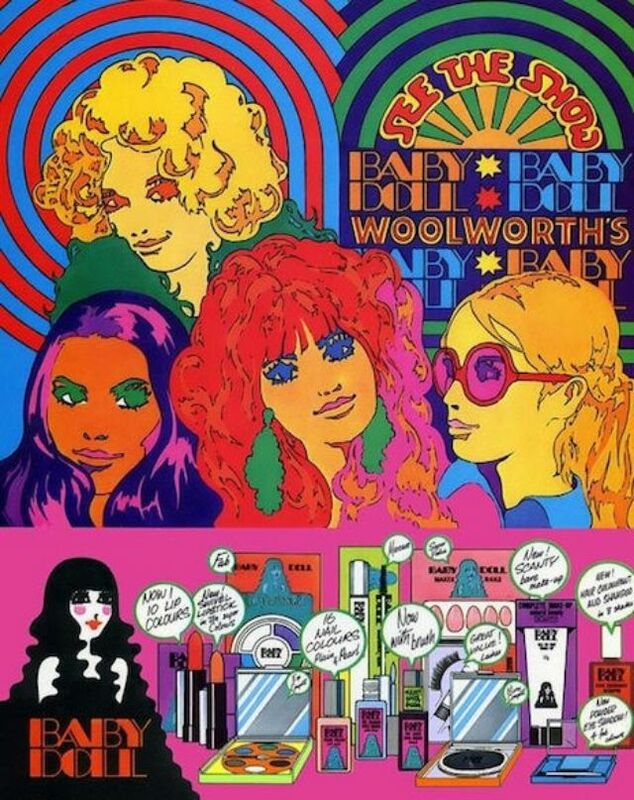 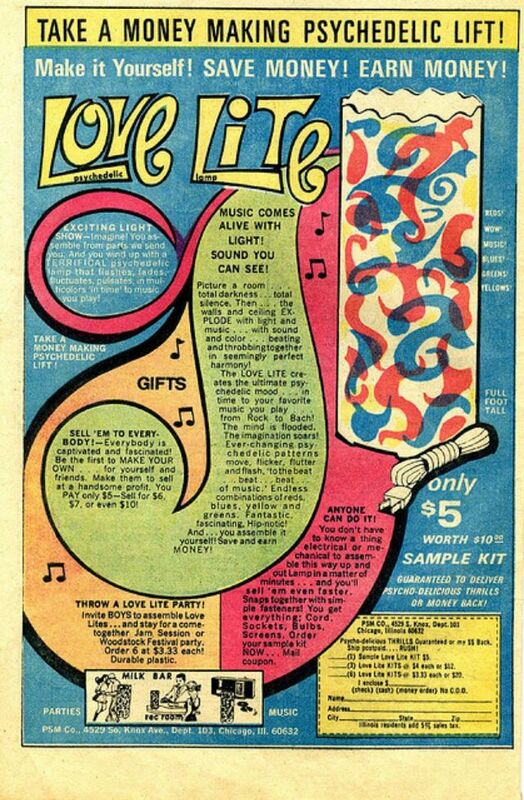 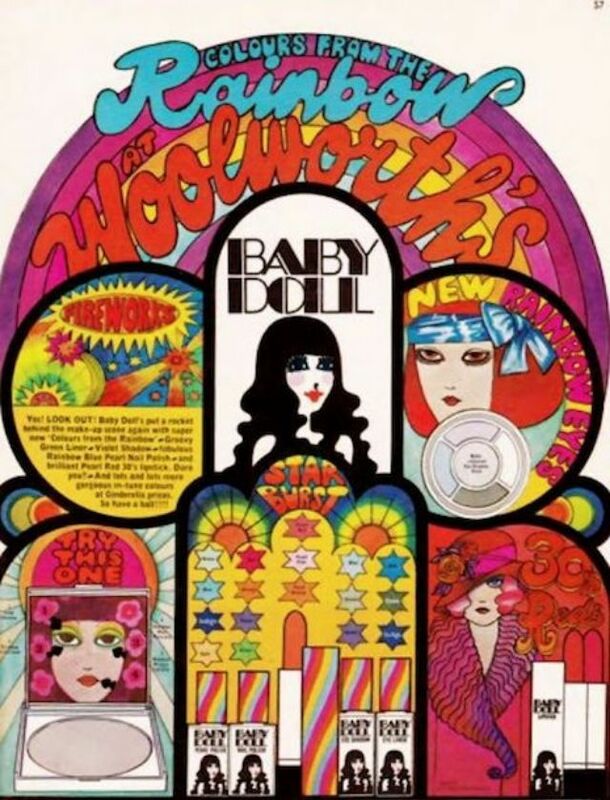 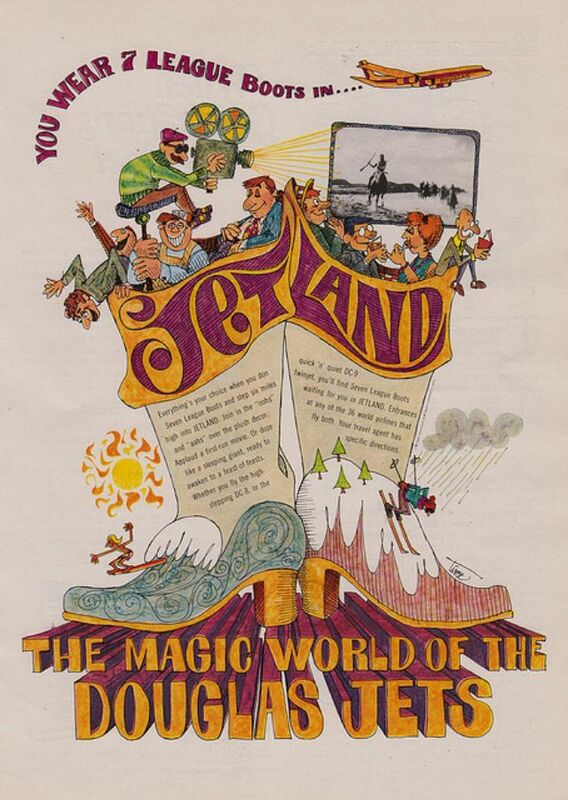 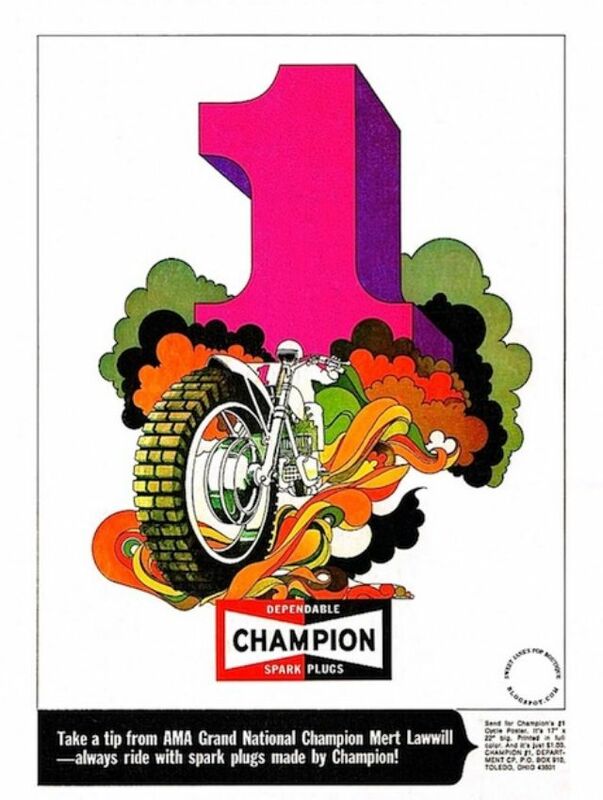 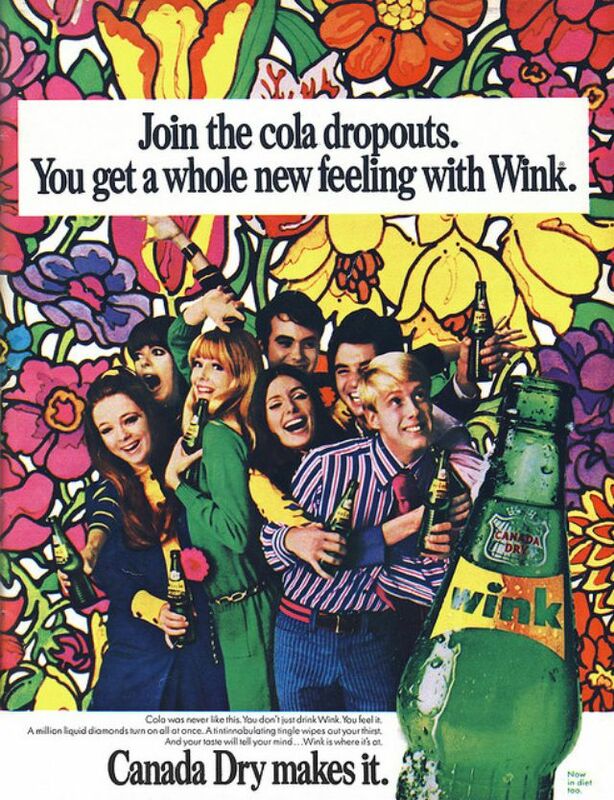 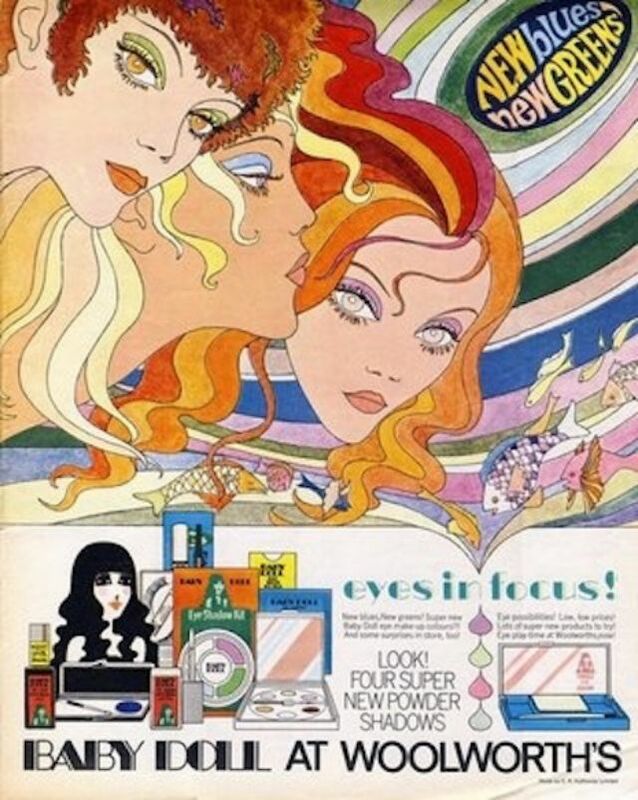 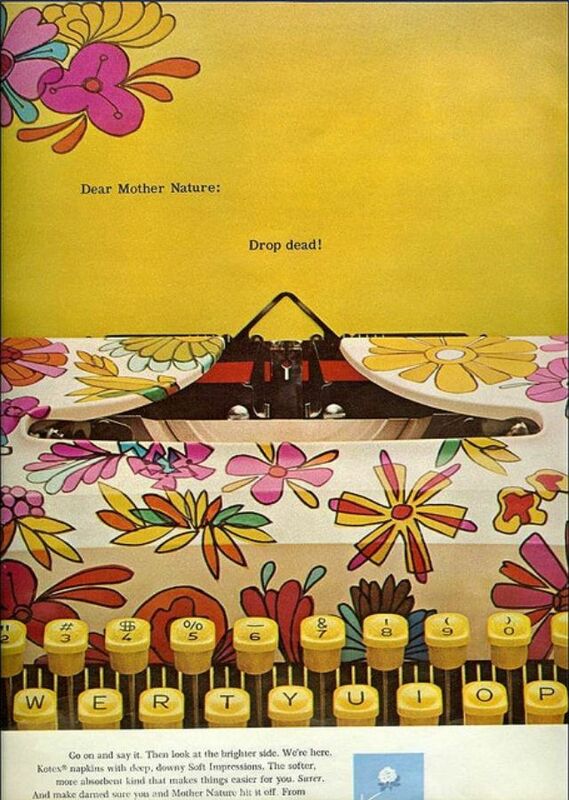 In this and many other corporate advertisements of the late 1960s featuring psychedelic themes, the psychedelic product was often kept at arm's length from the corporate image: while advertisements may have reflected the swirls and colors of an LSD trip, the black-and-white company logo maintained a healthy visual distance. 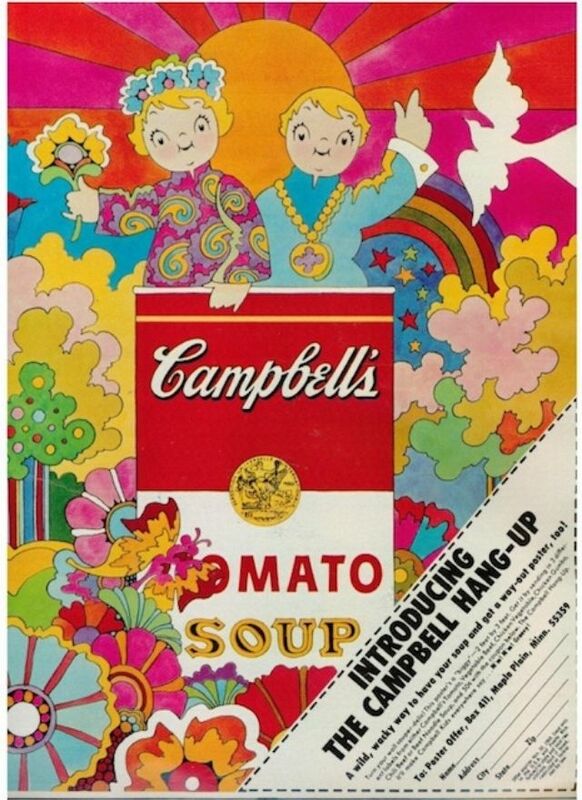 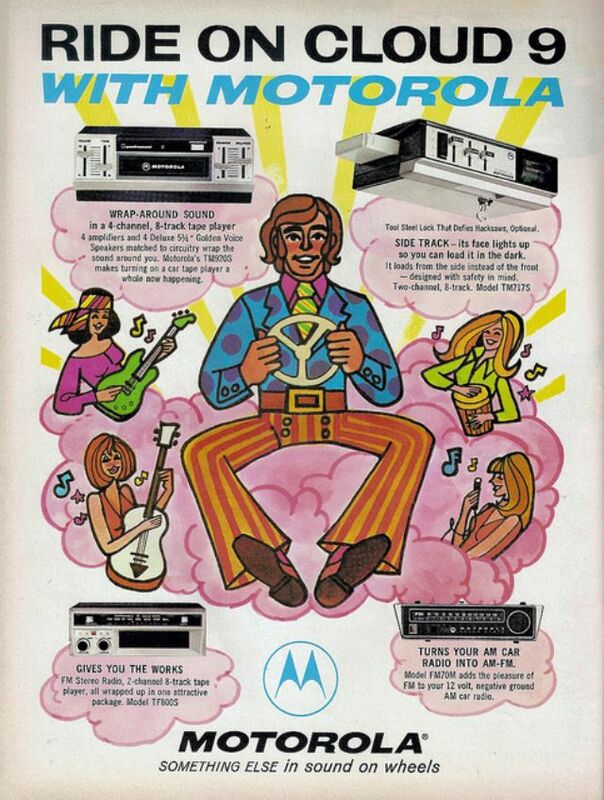 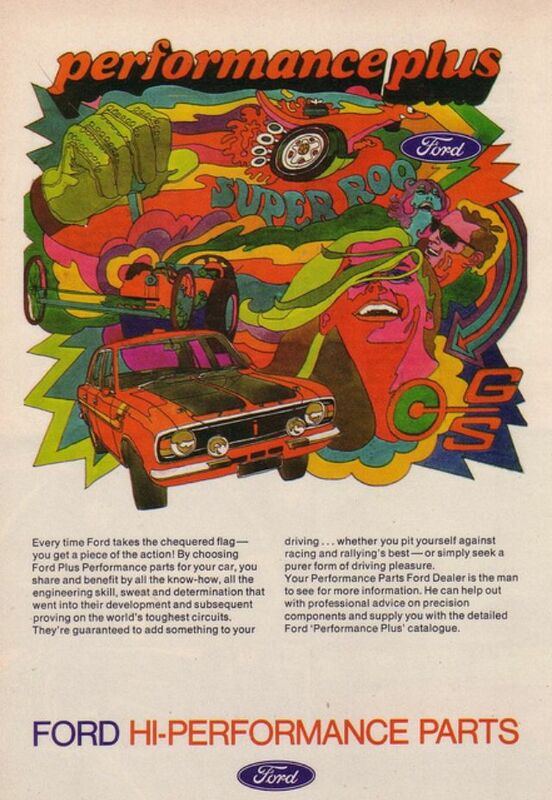 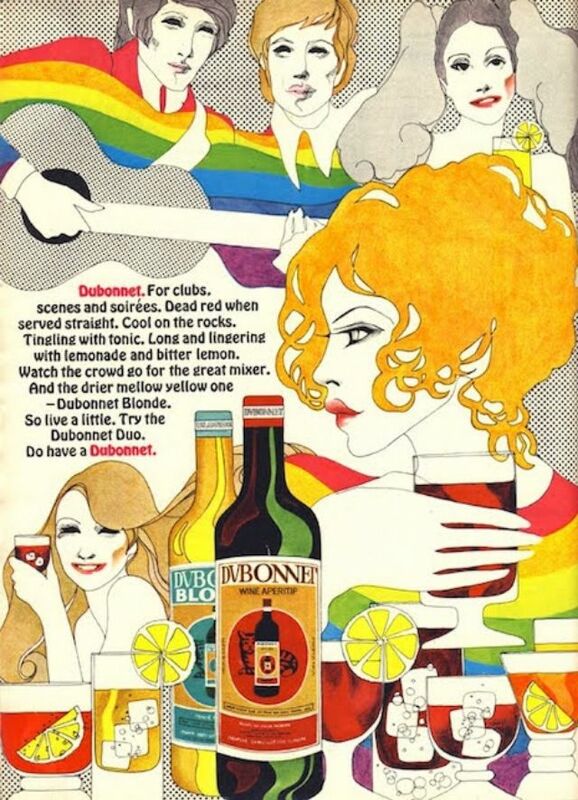 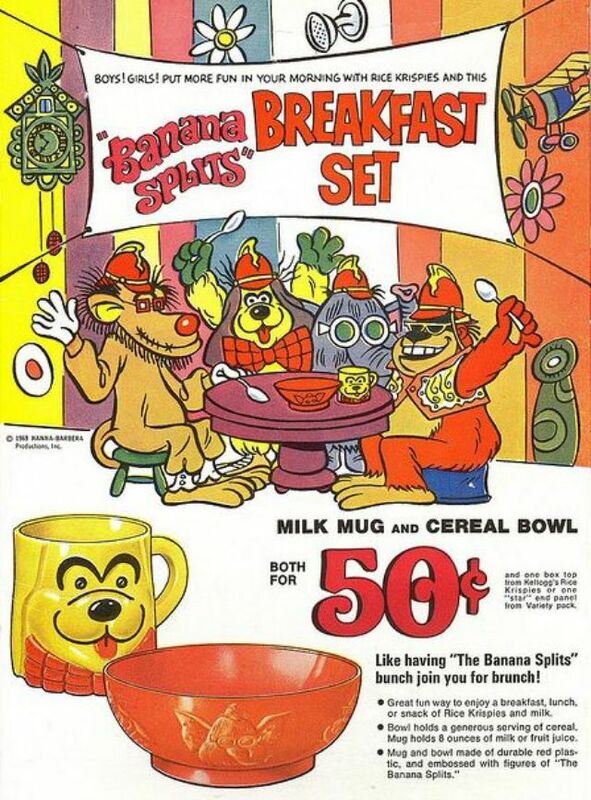 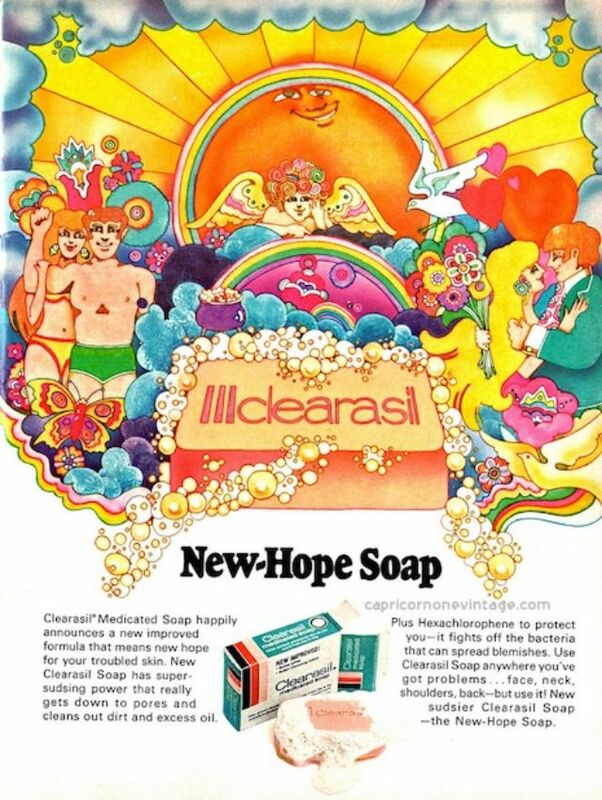 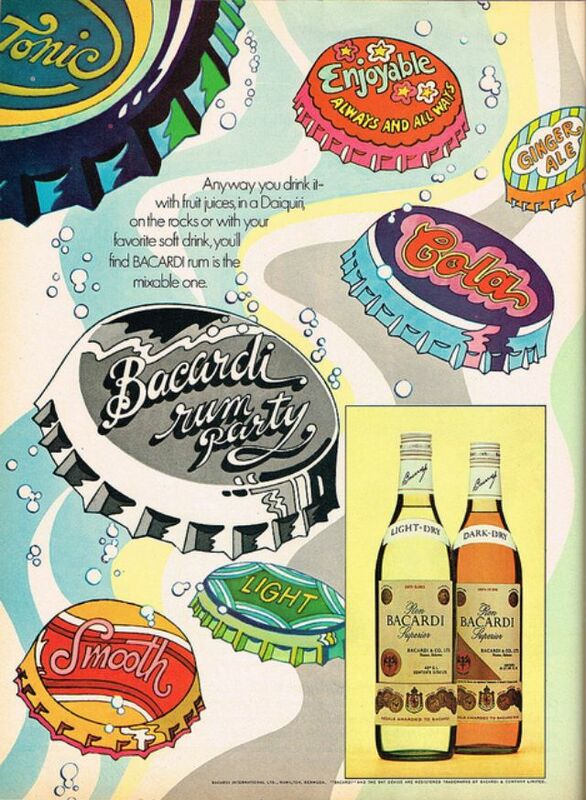 The early years of the 1970s saw advertisers using psychedelic art to sell a limitless array of consumer goods. 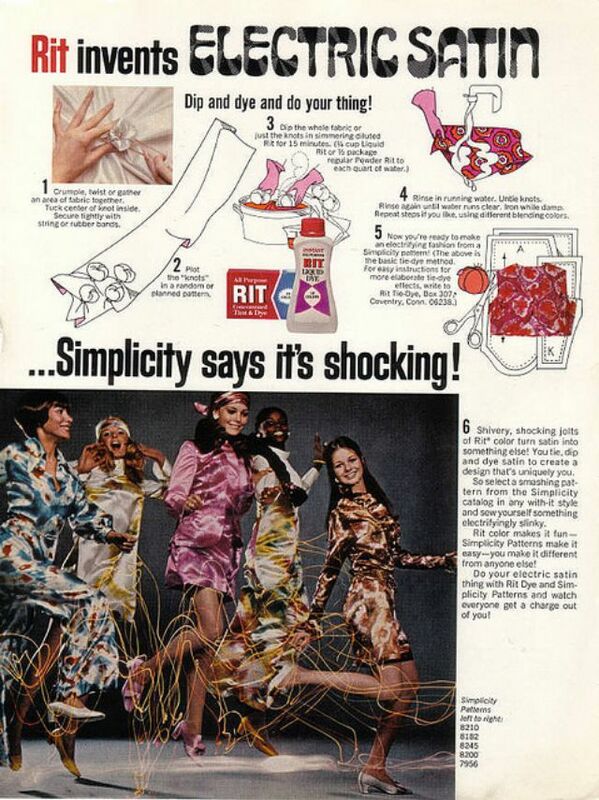 Hair products, cars, cigarettes, and even pantyhose became colorful acts of pseudo-rebellion. 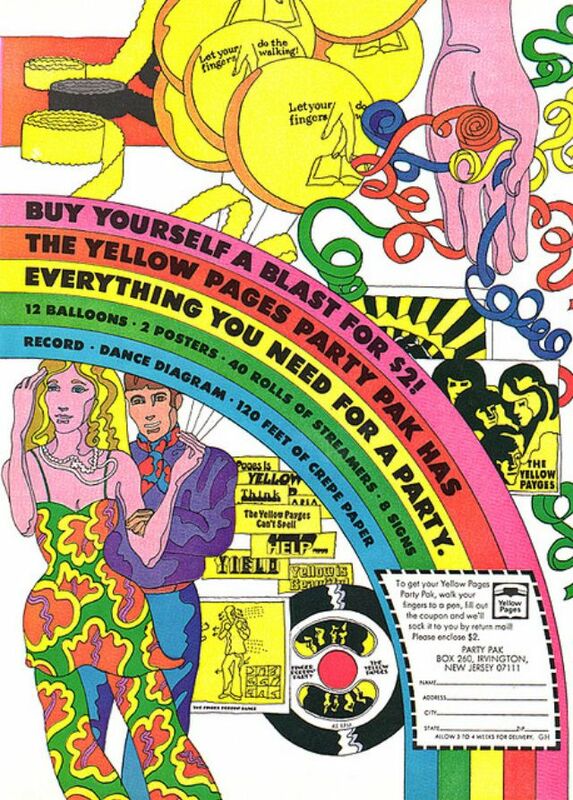 Even the term "psychedelic" itself underwent a semantic shift, and soon came to mean "anything in youth culture which is colorful, or unusual, or fashionable." 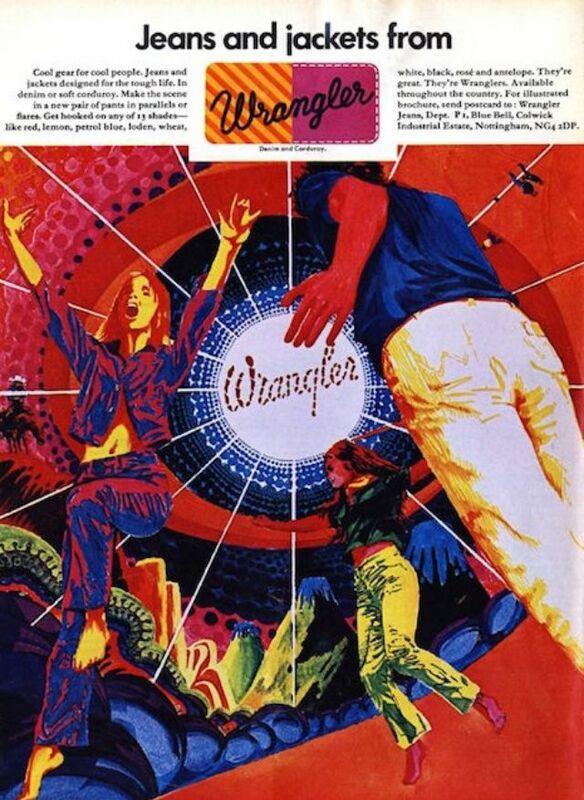 Puns using the concept of "tripping" abounded: as an advertisement for London Britches declared, their product was "great on trips!" 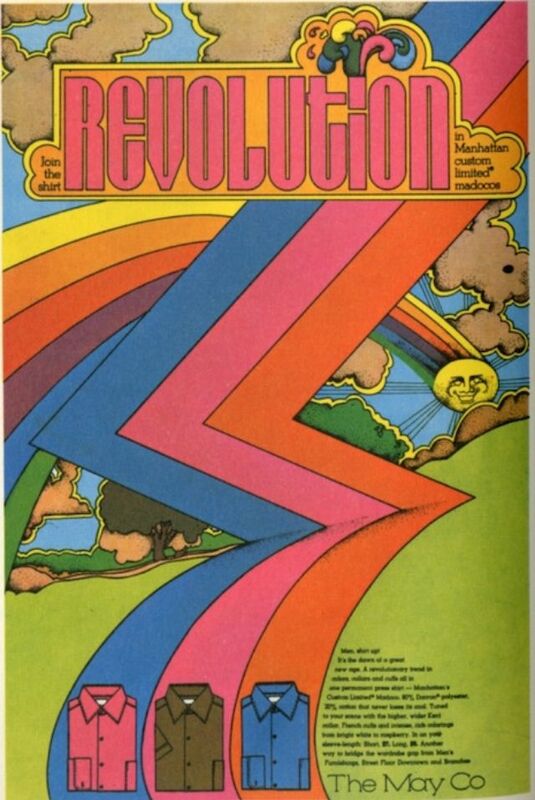 By the mid-1970s, the psychedelic art movement had been largely co-opted by mainstream commercial forces, incorporated into the very system of capitalism that the hippies had struggled so hard to change.